Members of the “Legacy” youth group were commissioned at St. Charles Church in St. Mary’s, Kentucky, during the Sunday Liturgy. They along with Sister Luke Boiarski and Rev. 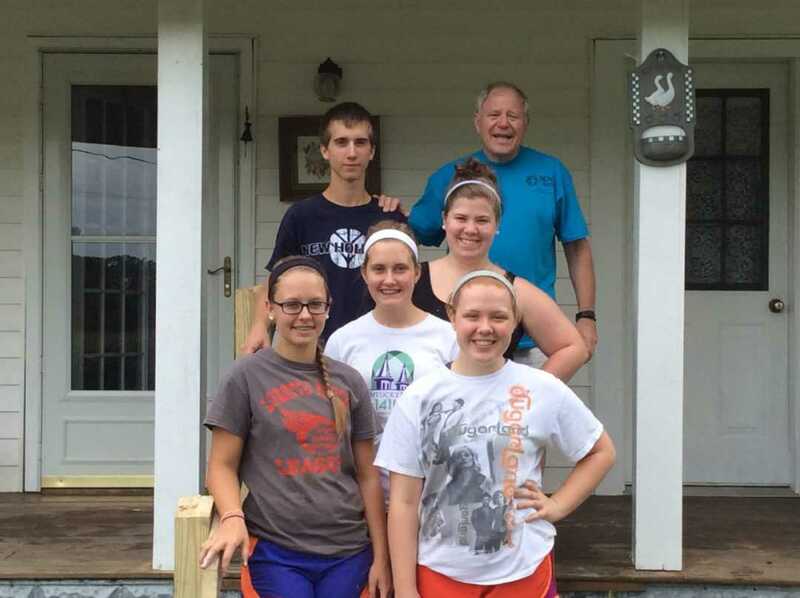 Jim Graf, SCNA, volunteered in the Beattyville, Kentucky, area over the past week. They worked in collaboration with Kentucky Cornerstone Ministry.